With wildlife, parks, and various trails running through its 71-mile long community, the High Line Canal is near and dear to many that live in the Denver Metro area. The Canal is a recreational resource for cities such as Littleton, Aurora, Highlands Ranch, and more. The High Line Canal Conservancy aims to ensure the protection of the canal so that future generations can also enjoy its beauty. Circuit Media recently launched a new project in collaboration with the High Line Canal Conservancy to help connect the future preservation of the High Line Canal with its past. Over the next several months, we will be working with the Conservancy to collect all types of stories and memories from the Canal’s community. The stories we collect will be shared with the public as part of a special audio and video exhibit to honor the Canal’s past. Circuit Media will be providing videography, photography, graphic design, copywriting/editing, web design, and social media marketing services. We are so happy to be able to support the Conservancy in their mission to preserve, protect, and enhance the Canal corridor in partnership with the public through this exciting new effort. 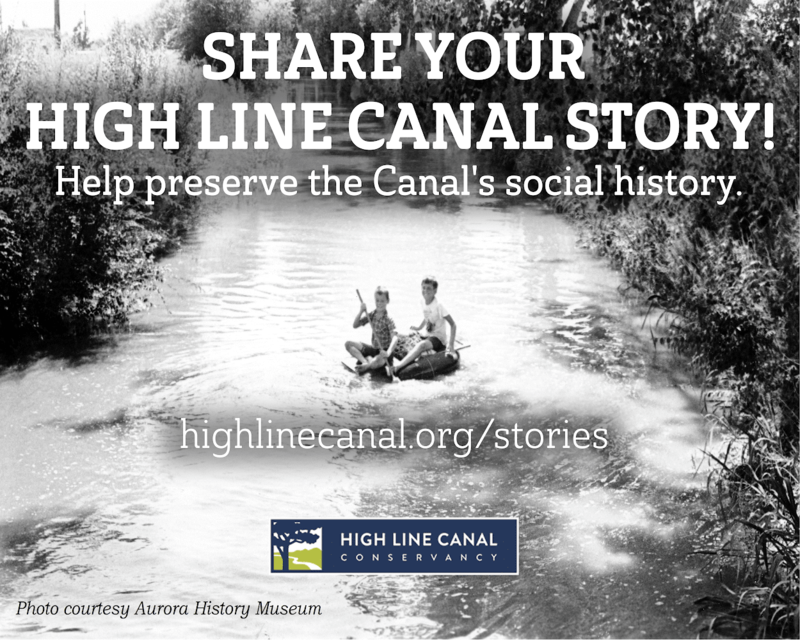 If you or someone you know would like to share a special experience or fond memory to contribute to the mosaic of histories on the High Line Canal, please visit highlinecanal.org/stories for more information or call 970-414-1766 to quickly tell your story via an audio message. Circuit Media Green is a platform that houses the company’s green initiatives including partnerships and projects. Circuit Media also recently launched Shake It, Don’t Waste It, a paper towel reduction campaign, in April to encourage green practices.